Register Log In Home Forums Foods/Cooking/Beverages Who has tried Manuka Honey? 105 registered members (AandPDan, ammolab, 53' Stude, Anduril, 28oz, Andygold, 13 invisible), 2,065 guests, and 22 spiders. We tried some recently. It has a stronger taste but pretty good. I can't eat a lot of it. but it apparently has medicinal properties. MacBean Clan Motto: Touch Not A Catt Bot A Targe. (Don't touch this cat without a shield). This and a little Wild Turkey makes great cold medicine but I don't know about the viscosity. What is this? It looks like medicine. I want my honey in a bear-shaped bottle. 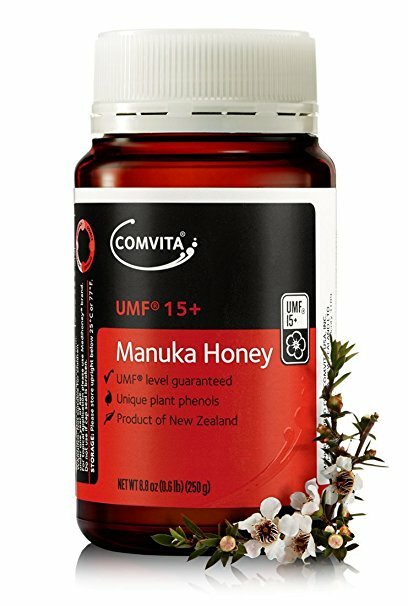 "Manuka"? 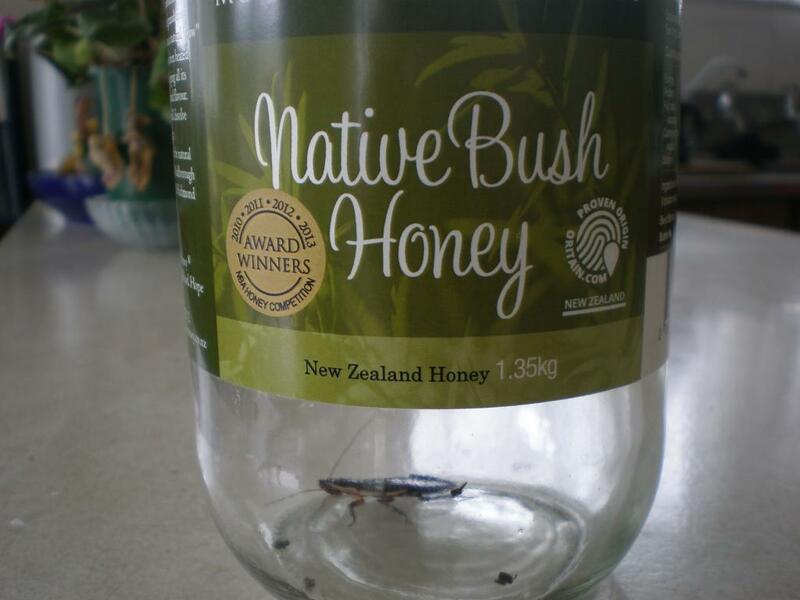 Is that New Zealand-branded "Motor Honey"? Yes, wife made a hot toddy with this last night! Yes, we always have some in the house. Manuka is a type of Tea Tree, native to NZ. The Honey is both delicious, and has medicinal properties, the higher the number the more it has...and the price is exponential. So we usually have two types, one for eating, and one for putting on spider bites and [censored] cuts. We used to call it bush honey, some people didn't like it's strong taste, so it was pretty cheap. Then, like that car or motorcycle you had that no one wanted, and your friends laughed at you, and now is worth more than you can afford, so now Manuka Honey is the trendy new thing and off the table. Manuka, also called Tea Tree because Captain Cook brewed a tea from them to keep scurvy at bay...a pretty smart man for the times. Manuka is almost a weed, it's the first tree on any land left to go back to native forest, it acts as a nursery tree for the big stuff that comes later...manuka is everywhere, and so is an almost identical relative the Kanuka, manuka grows to about 3 metres, the kanuka to 15 metres, so easier to tell apart when they get bigger. Walked inside today and see this on the kitchen bench, looks like we still call it bush honey. That's a native cockroach in there...not nice to find crawling around inside your house. He's been in there for a couple of weeks - I don't mind killing the German cockroach, not so happy doing in this fella. Released into my garden. Latest drama in Manuka Honey - the UK is allowing NZ producers to trade mark Manuka Honey, but Australia is upset and want to use the name too. Uh, manuka is the Maori name for the tree, they can call it whatever the Aboriginies call the tree. The most common name for manuka is Tea Tree. Seems a little odd...but Australias ownership of anything New Zealand is a bit obsessive. any if you guys in NZ heard if a "Chinese Gooseberry" ? As an Aussie do I have to stop referring to the vines over the fence in my last place as the self proclaimed "Kiwi" fruit ? Yeah but we didn't try to cash in on the Chinese part, we changed the name to our own brand and cashed in on that. They are still a Chinese Gooseberry to me. Same as the Tree Tomato, they have rebranded them a Tamarillo, but are still a Tree Tomato to me. Do you call them manuka in Australia ? I think same as here, generically we just call them Tea Tree. One of the suburbs in Canberra is named Manuka. When Walter Burly Griffin was designing the place there was still some hope at the time that NZ would join Oz. But yeah, when I lived in Adelaide, Tea Tree Gulley was Tea Tree Gulley.